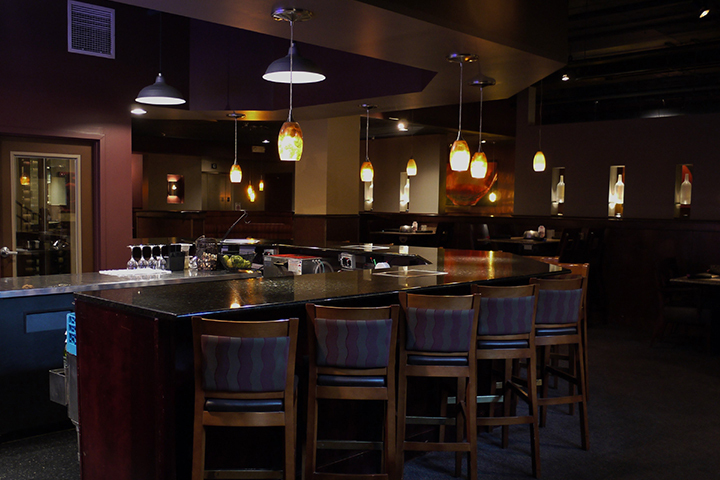 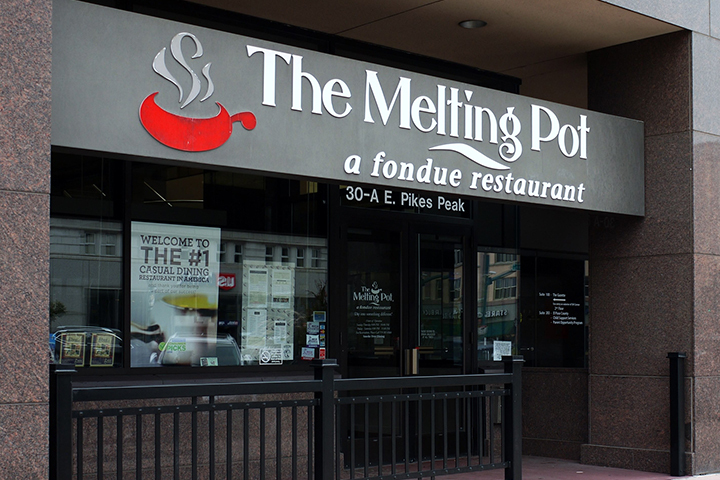 Enjoy gourmet fondue in a cozy atmosphere at The Melting Pot in Colorado Springs. 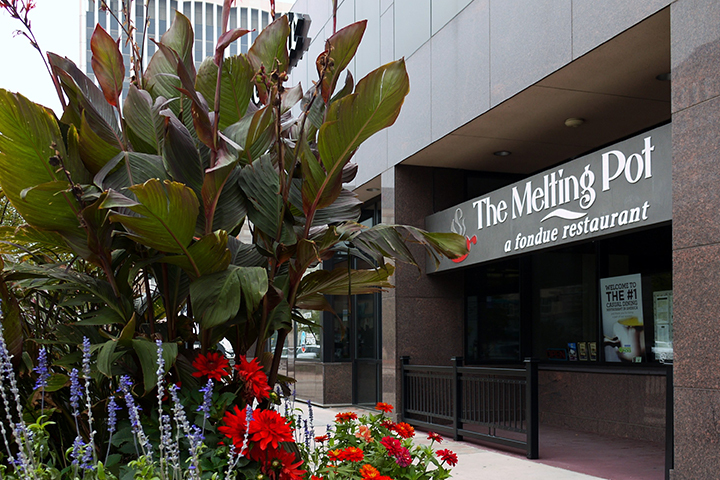 A favorite among locals and tourists, The Melting Pot of Colorado Springs is conveniently located downtown near the Antler’s Hilton Hotel, The Mining Exchange – A Wyndham Grand Hotel & Spa, and the fun shops on Tejon Street and Pikes Peak Avenue. 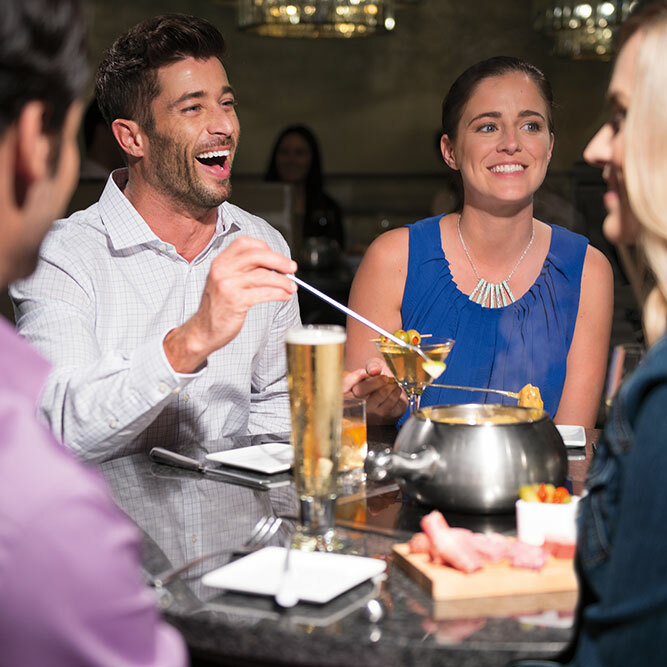 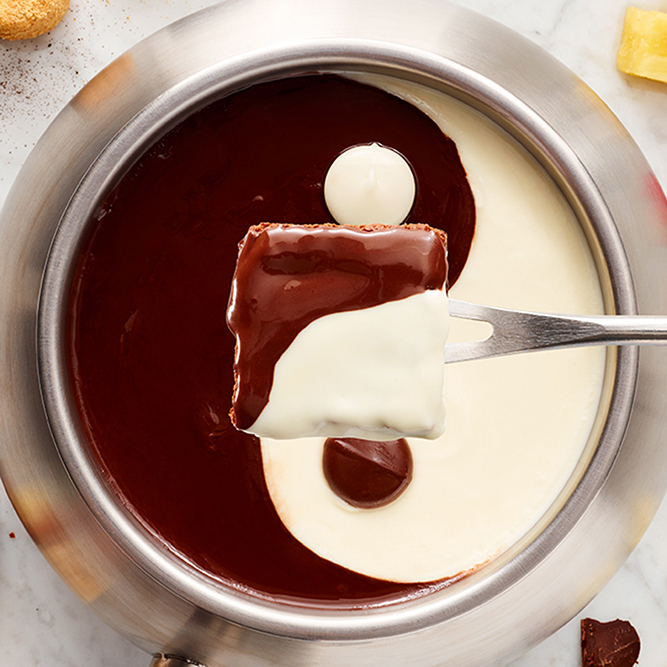 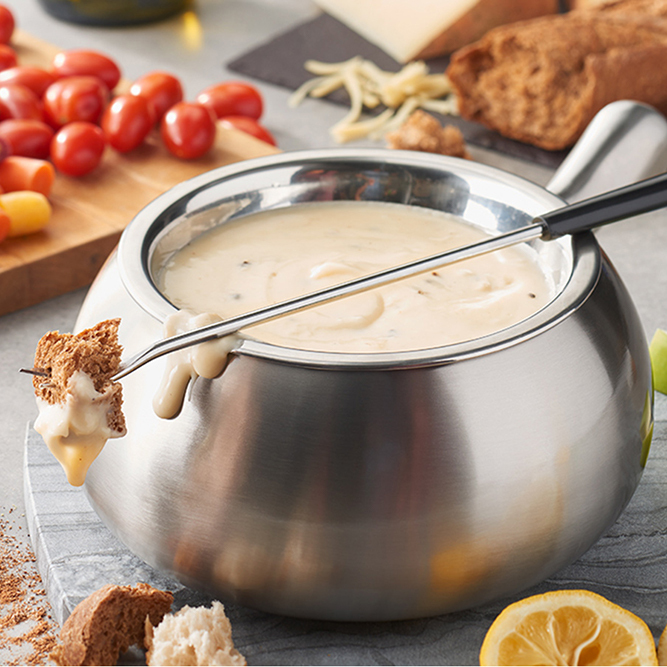 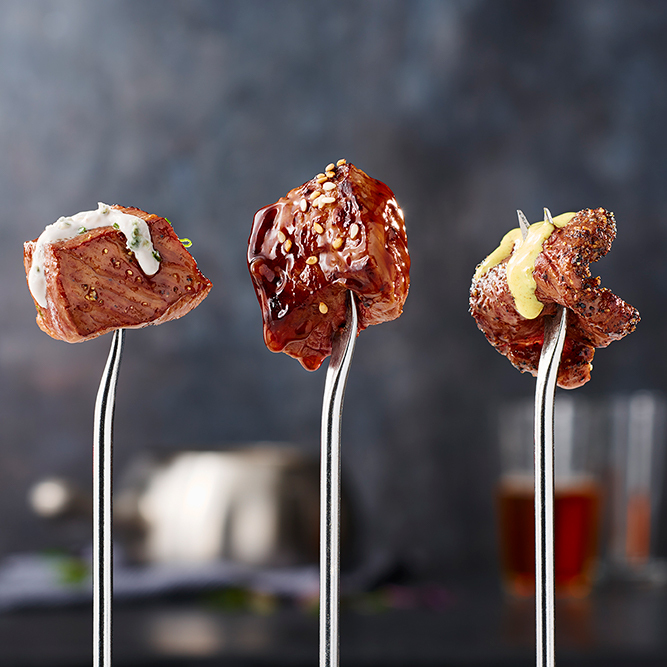 Speaking of fun, that’s exactly what you’ll have as you dip into our fondue for a night out on the town. 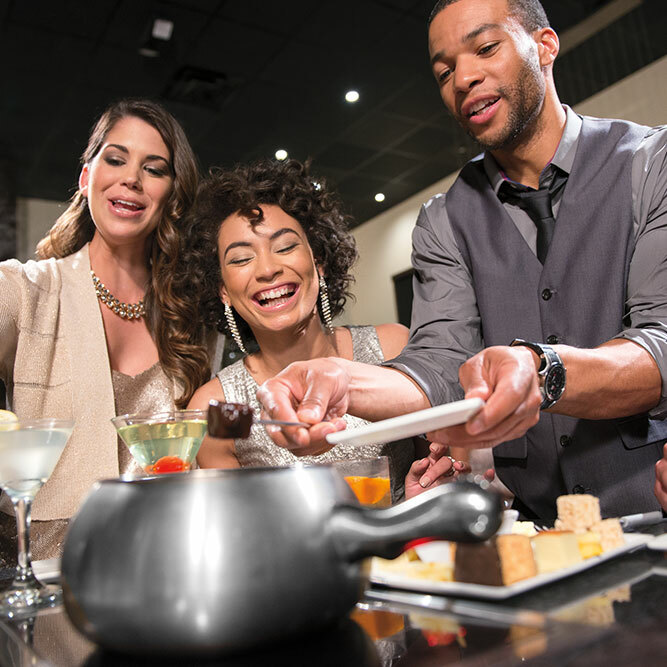 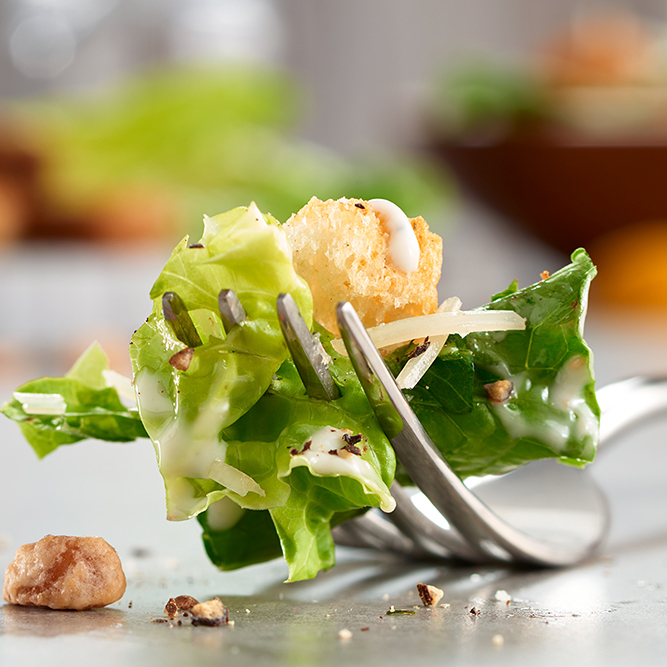 Our Colorado Springs fondue restaurant offers creamy cheese fondue; fresh salads with homemade dressings; entrée courses with marinated chicken, steak, and seafood; and mouth-watering chocolate fondue desserts. 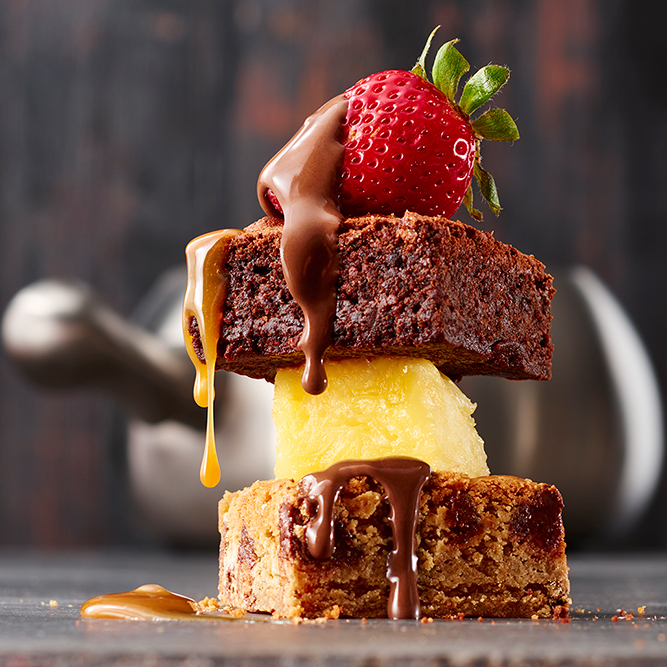 We also offer vegetarian and gluten-free options with fresh bread and desserts from the local Coquette Bistro and Bakery. 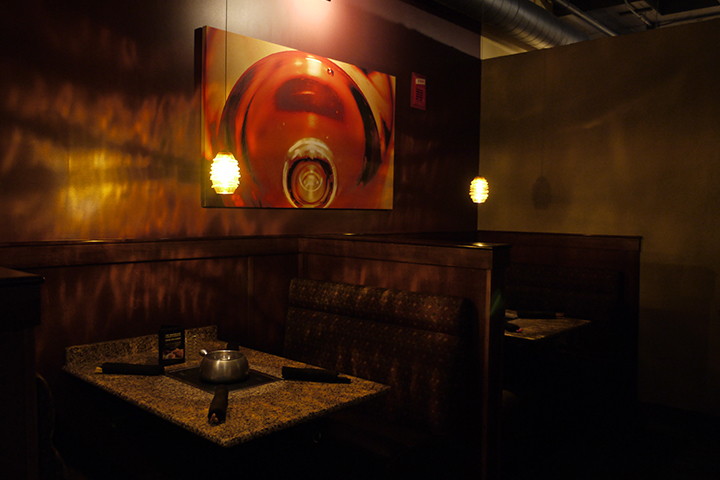 The underground location of our restaurant gives it a romantic feel for couples and a fun atmosphere for friends and families. 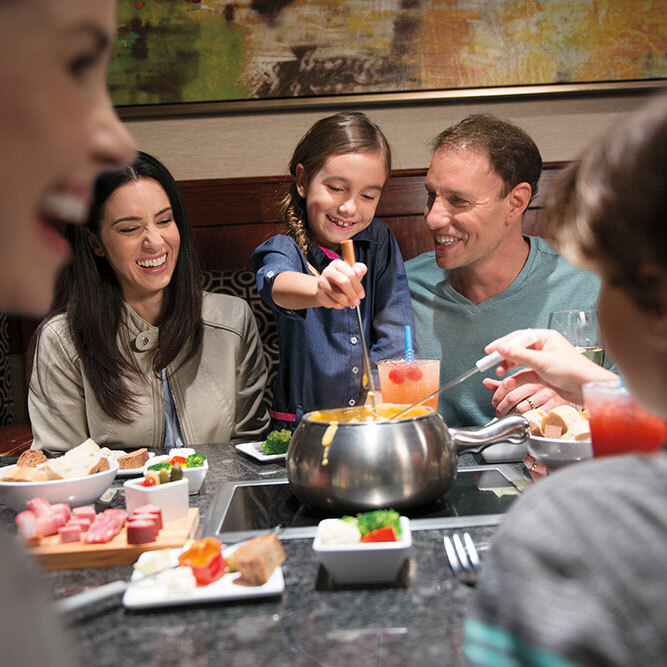 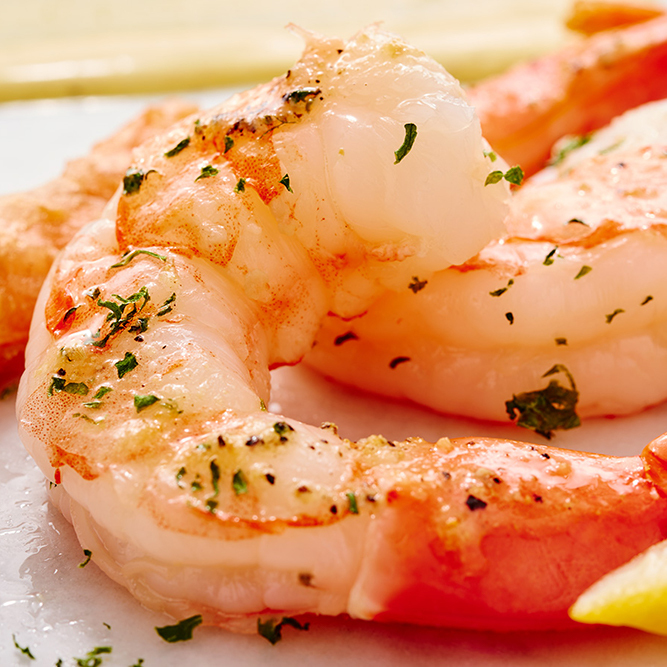 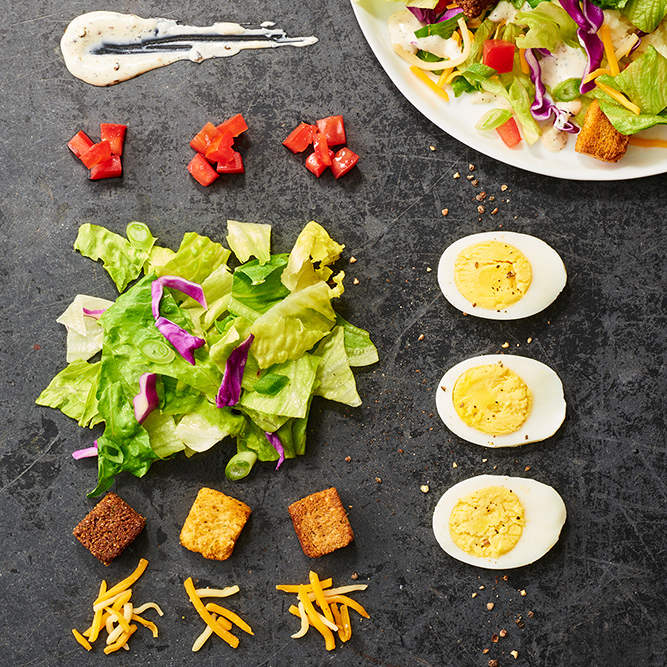 Discover what you’ve been craving; make your reservations today!